ready to move into- Freshly painted clean and charming Home. Large Eat in. Cozy Family room, formal living room. Nice deck out back. Quaint little Street. Convenience to shopping airport and 71. Easy to show. 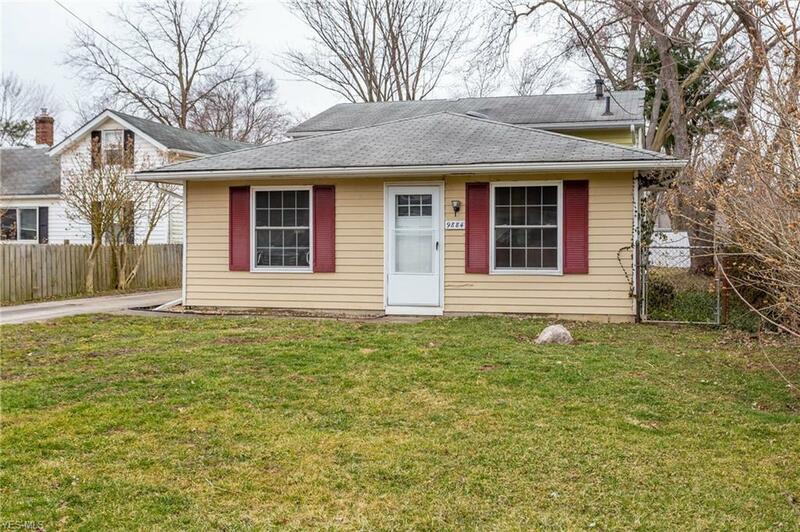 Hurry this cute home wont last!